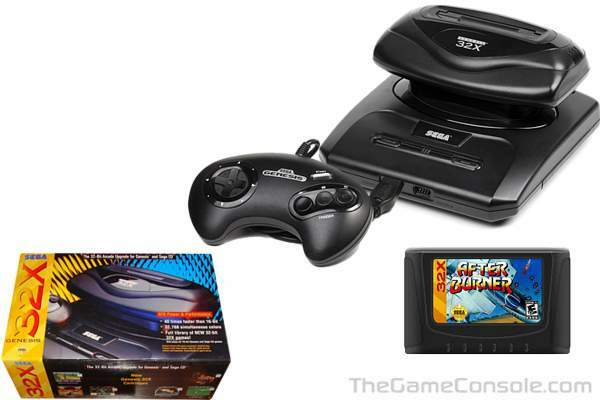 The 32X hit the market in North America in November 1994, during the same month the Sega Saturn was released in Japan. Many industry insiders speculated that the 32X was doomed from the beginning as the Sega Saturn hardware was widely regarded as more powerful than the 32X and had the support of many Japanese third party software developers. Since this was an expensive add-on system, Sega decided to bundle in some rebate vouchers, which were difficult to take advantage of. Orders exceeded one million, but not enough were produced, and supply shortage problems arose.